Summer transfer season is fast approaching once again and while the World Cup will serve as a welcome distraction from the melee of rumours that will fly around, there is no doubting the importance of this period to the game’s biggest clubs. Europe’s heavyweights will, in particular, vie for the game’s greatest talents. 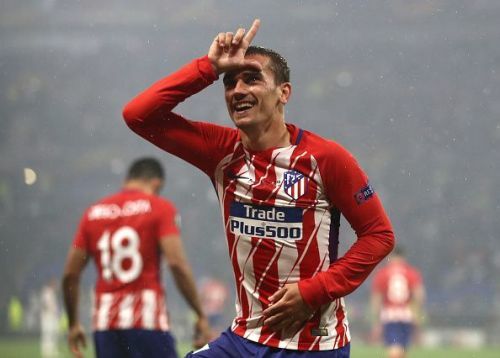 Truly elite players on the market are few and far between, yet one man expected to be on the move over the course of the summer is France international star Antoine Griezmann. After four years with Atletico Madrid, his cycle in the Spanish capital is drawing to a close. He stayed loyal to the club during their transfer ban and helped them remain competitive at the cutting edge of the Primera Division and in Europe, capping his time under Diego Simeone’s charge by winning the Europa League. His departure is now inevitable, but where might he end up playing next season? The possibilities are wide for the versatile attacker, who is expected to be one of the leading lights for a strong France squad that will travel to Russia for the World Cup. Here are five clubs that the Macon-born star would do well to consider. A return to his homeland has been suggested for the attacker, who is the darling of the national team. Only Paris Saint-Germain could realistically lure him back at this stage of his career, thanks to their financial clout and growing reputation. PSG recently confirmed that Thomas Tuchel will take charge of their affairs in the coming season, with Griezmann well suited to playing in the former Borussia Dortmund coach’s high-intensity brand of football. It would be a departure from the more measured and pragmatic style of Diego Simeone, but it may suit the attacker to play in a more offensively orientated side. He would be handed more of an opportunity to express himself, although he would be expected to work just as hard without the ball as he currently does at Atleti. Teaming up with Neymar and Kylian Mbappe must also be a tantalising prospect for the 27-year-old, who has thus far spent his whole professional career in Spain. 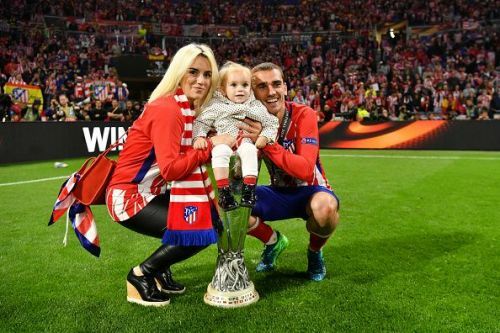 PSG retain a burning ambition to win the Champions League, which only grows every season it evades them, and Griezmann would have the opportunity to be to the fore of that challenge in a city where he is already loved. However, growing up as a Marseille fan, it may be too much for the attacker to join his boyhood club’s great rivals. After all, he’s already cost OM the Europa League.